Event @ Poco: SUMMER'S HERE! 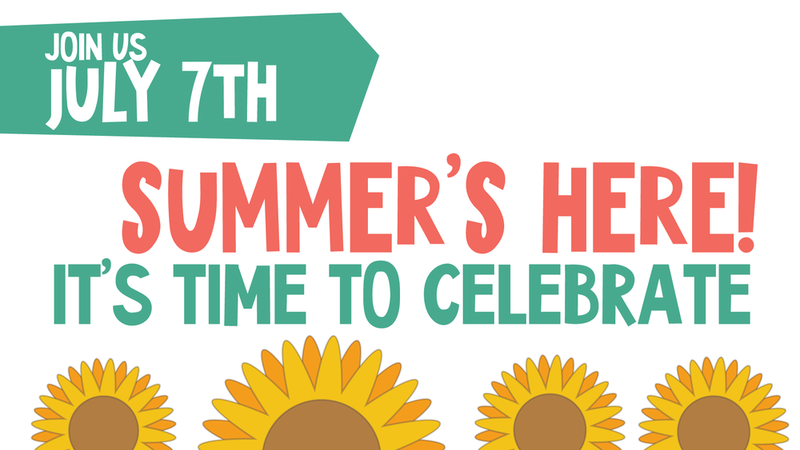 Join us at Pomme Poco on July 7th to celebrate the arrival of summer! Shop for 10% off storewide, and enjoy lots of great demos and samples as well as free vegan cake! You can also enter draws for a double-walled insulated retro cooler, and some awesome gift baskets! We can't wait to see you.